In the previous version of .NET framework, we have ASP.NET for web application and WPF/Winform for windows application. 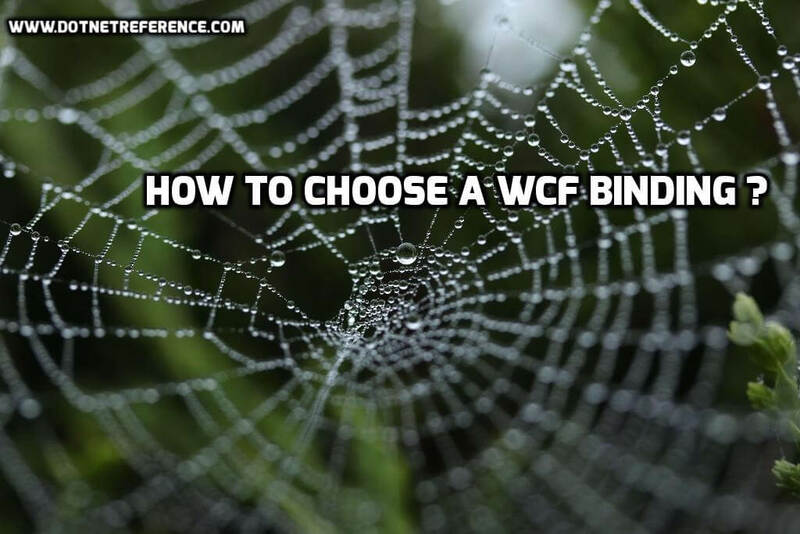 This web and windows applications only run on windows. However , there are some opensource framework like Mono which helps us to port the .NET code into Linux and other operating systems. By the help of Mono we can run .NET on other operating systems. However, large business people won’t not prefer this because it has no Microsoft brand. In mobile world we can write .NET code for Windows Phone but the market leaders are Android and IOS. Our .NET framework is almost 15+ years old so .NET framework does not know about Android , IOS , Linux etc. 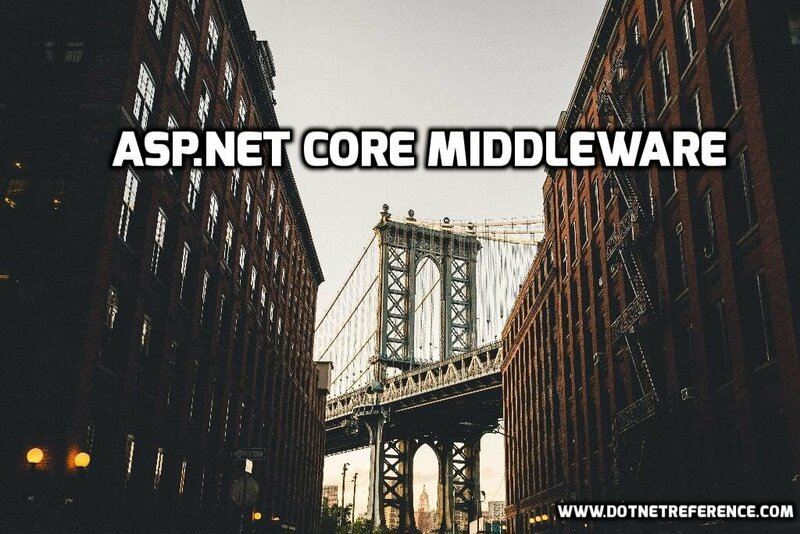 So Microsoft rebuilds the .NET framework and introduced new framework called .NET core. 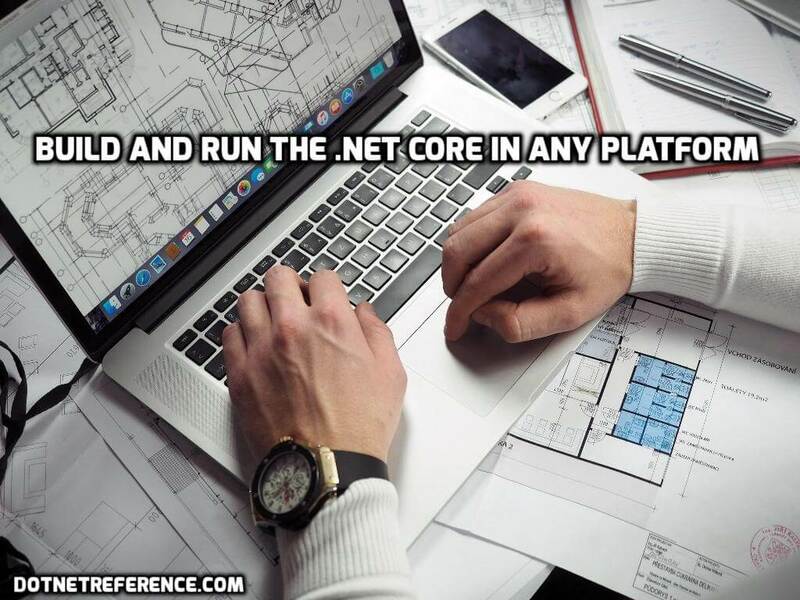 NET Core is portable across platforms because, although a subset of the full .NET Framework, it provides key functionality to implement the app features you need and reuse this code regardless of your platform target. .NET core will be available on Linux and Mac operating system. What is DNVM , DNU and DNX ? DNVM is the .NET Version Manager. 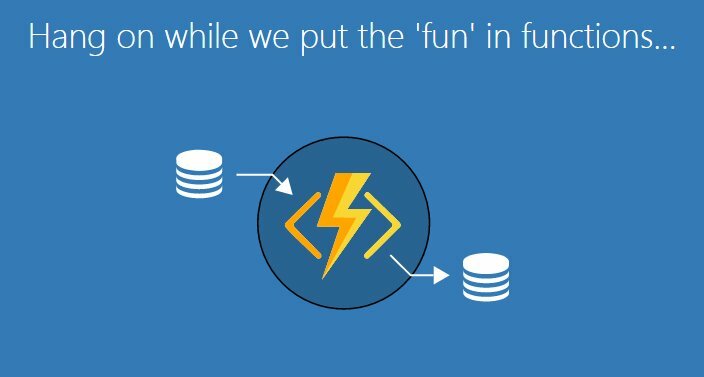 It is basically a set of command line instructions which allow you to configure your .NET Core Runtime. We can install DNVM in two ways. 1) Install the DNVM using the following command from CMD prompt. DNU stands for DNX Utility. This is similar to the ‘Library Package Manager’ in visual studio. This helps in reading all the dependencies of our respective project and downloads it. DNX stands for the Dot Net Execution Environment. This is a runtime which includes the code needed to bootstrap and run our applications for windows, MAC and LINUX.